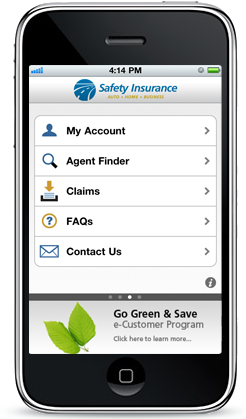 Insurance just got a whole lot easier with Safety's iPhone App right at your fingertips. 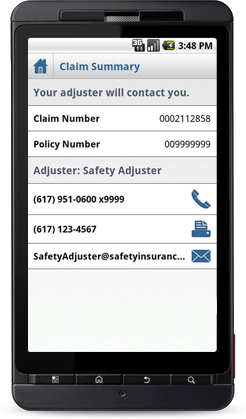 Features will allow you access to your Safety account, which provides you with functionality such as: pay your bill, report a claim at the accident scene, view your insurance card and access your agent information. Not a Safety policyholder? That's OK; use the Find an Agent tool to locate an Independent Agent near you. You can make a payment subject to the terms and conditions and our posting schedule. You can choose an amount to pay: the minimum amount due, the total balance or another amount. You will receive a confirmation email after you have made your payment.